Wish your business coach could also be your wellness coach? Today's guest, Amina AlTai, coaches entrepreneurs while helping them work on their health goals. A nationally recognized expert, Amina believes that authentic health and a booming business can arise only from an integrative approach. 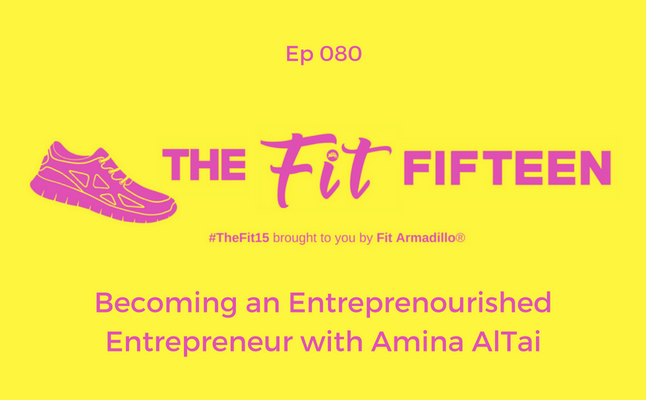 She has 12 years of marketing and brand management experience as well as training in nutrition, fitness and mindfulness .After several years of pushing her physical limits in order to achieve business success, Amina experienced her own burnout, developing two autoimmune diseases and a whole host of food allergies. She realized that in order to get where she wanted to go in business, she needed to nourish herself in all the right ways first. Now she pays it forward and teaches others how to fill up in all the right ways, in business and in life. Amina passionately believes that when we are nourished in all the right ways, in business and in life, everything is possible. She shares her inspiring lectures and seminars at stages, schools, startups and Fortune 500 companies across the country. Amina is a health and wellness guru, business advisor and former marketing & agency executive. She is the first social entrepreneur to successfully unite two important concepts that are often examined in isolation: how to nourish ourselves and our work at the same time. After starting her career in marketing at the illustrious jewelry brand, Cartier, she went on to co-found a marketing agency. After 7+ years working on brands from Samsung to Avene, Polaroid and Mercedes-Benz Fashion Week, she went on to lead marketing efforts for Spafinder Wellness—the largest media and marketing company in the wellness space. She later took a post at Bliss as head brand integration—continuing her track record of rapid growth and exponential success. 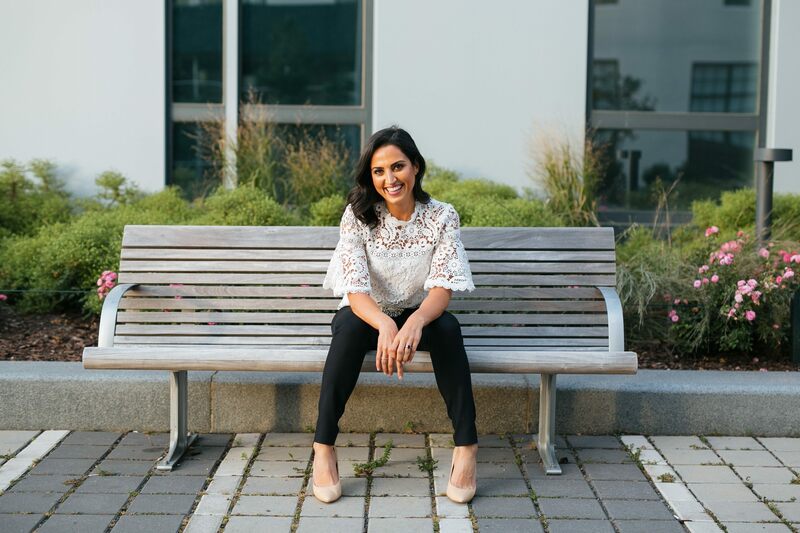 Eventually, grappling with a fast-paced career and two autoimmune diseases lead Amina to seek out training in nutrition, fitness and mindfulness through some of the greatest wellness teachers and schools of our time. Struggling to manage her own health and keep up the demands on her growing career, it became clear that resources are slim and the two concepts are often mutually exclusive. Her goal became to teach others how to balance a thriving career, body and mind. Get Unstuck In Your Business: Nourish Yourself From Frustration to Fortune A free 3-part mini-course that teaches you everything from how to get a handle on your biggest stressors to theme-guided meditations and bite-sized actions that will not overwhelm you.